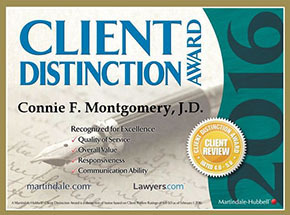 Connie was born in Springfield, Missouri, and was admitted to the Missouri Bar in 1985. Over the last twenty-eight years, she has built an impressive background in personal bankruptcy law. 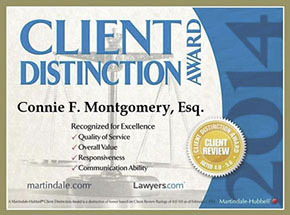 Connie was a partner at Smith, Montgomery and Associates, and served as the managing attorney. She practiced bankruptcy law there for over eighteen years, prior to cofounding Springfield Law Group, LLC. 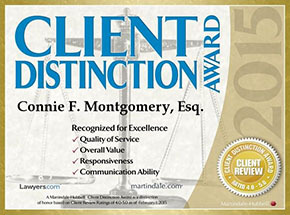 Besides handling cases for her clients, she is often called on by judges to share her knowledge at law seminars. Connie’s time as a trust officer with Great Southern Bank, plus her experience handling over 2,500 bankruptcy cases, makes her uniquely prepared to handle your bankruptcy affairs. Susanna is a native of Southeast Missouri. After attending the University of Missouri’s School of Law in Columbia, she was admitted to the Missouri Bar in 2008. Directly after law school, Susanna worked as an Assistant Attorney General for the Missouri Attorney General’s Office for two years. During that time, she handled discipline cases for the Board of Professional Registration and abuse/neglect cases for the Department of Health and Senior Services. 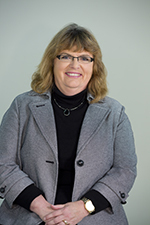 Prior to obtaining her degree, Susanna developed a background in Social Services and Probate Court working for the Greene County Public Administrator’s Office. She is also Guardian ad Litem certified and available to serve in surrounding counties. Most recently, Susanna was an associate attorney practicing family law at Smith, Montgomery and Associates for three years, prior to cofounding Springfield Law Group, LLC. 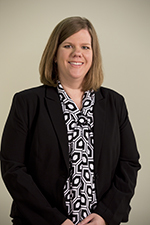 Valerie is also a Springfield native, and has over nine years of experience in the legal field. She has worked as a retail and front desk manager, as well as, a title and license clerk at the Department of Motor Vehicles. While at the DMV, she assisted large companies with their commercial truck titling, licensing and fleet vehicle compliance. She now acts as the office manager and director of marketing for Springfield Law Group, LLC.